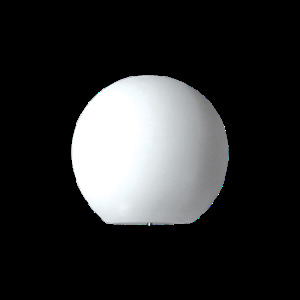 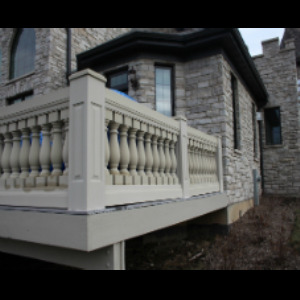 Model Number: Balustrade System 7 1/2"
The 7-1/2″ WorthingtonStone™ Polymer Stone Balustrade System is Worthington’s most popular stone balustrade system and is guaranteed to add enormous curb appeal and value to any project. 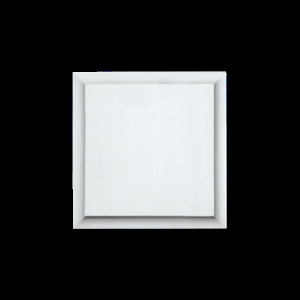 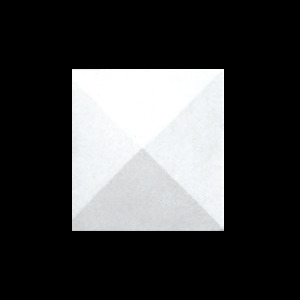 The 7-1/2″ system offers the most options in our WorthingtonStone™ line and is available in 6 different colors. What is most unique about this product is that Worthington uses pigments in with the resins to give this product a finished color all the way thru. Custom colors are also available. 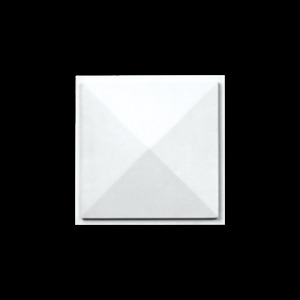 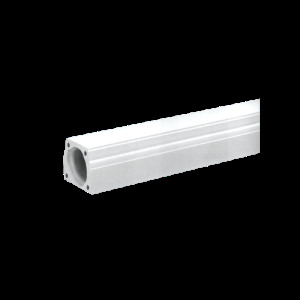 This system is primarily used for residential but may also be used in commercial application. 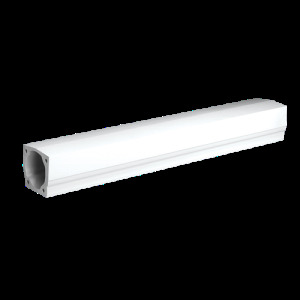 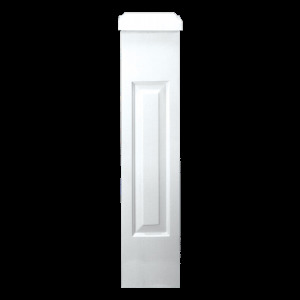 36″ and 42″ rail heights are available and this system has been tested for all building codes up to 12′ in length. 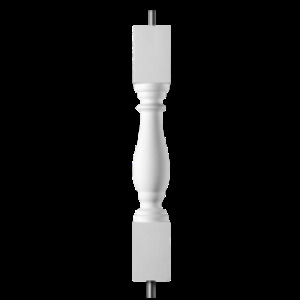 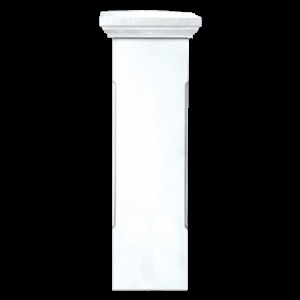 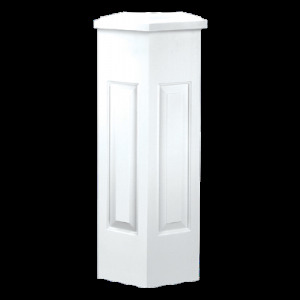 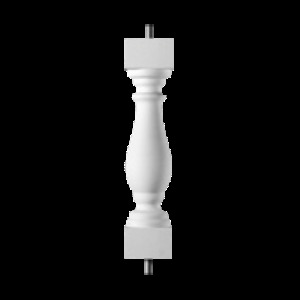 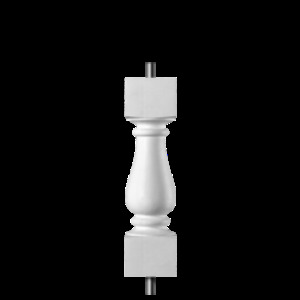 This system also works well with our WorthingtonStone™ Columns.